Hope's Playground offers occupational, physical, and speech-language therapy for children 0-18 years of age. 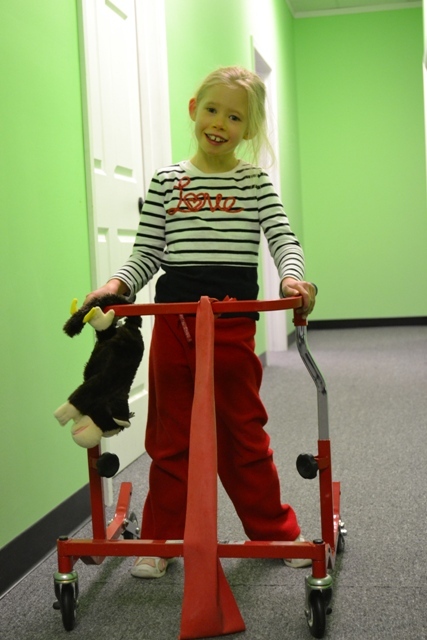 All of our therapists are board certified and licensed in the state of Illinois and regularly attend continuing education courses to remain up to date on the latest trends and treatment techniques for children with disabilities. We have experience working with a wide variety of diagnoses including Cerebral Palsy, Autism, Sensory Processing Disorder, Down Syndrome, Developmental Delay, Sports Injuries, Attention Deficit (Hyperactivity) Disorder, Spina Bifida, Torticollis, Prematurity, etc. Below is a more detailed decription of each of the services we provide. -Print and cursive handwriting- "Handwriting Without Tears"
We run various groups throughout the year to promote social skills and specific goal achievement. 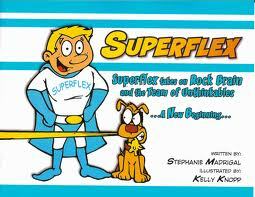 Some of our most popular include Handwriting Without Tears, Gymnastics, Summer Camp, and our Superflex Social Group. Families also LOVE our group outings and Parents Night Out! Our Parent Support Group meets monthly.